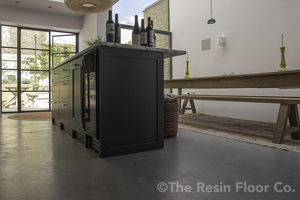 With the industrial trend continuing to grow in popularity around the home, poured concrete flooring is a great choice to achieve this look. 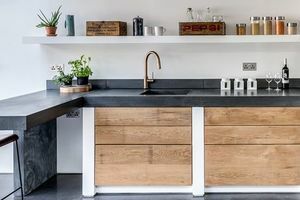 If you have a small galley kitchen with no opportunity to change the size, here are our great tips to help with the design! 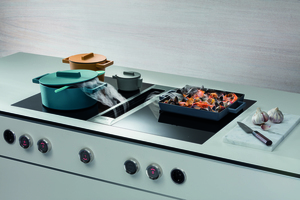 As downward extraction hobs become more popular in kitchen design, BORA’s Willi Bruckbauer talks us through how this latest technology works. 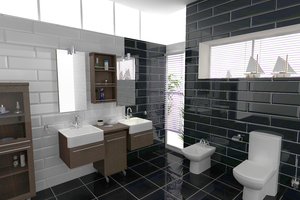 We find out how 4D technology can help you plan your renovation. 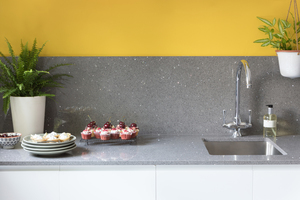 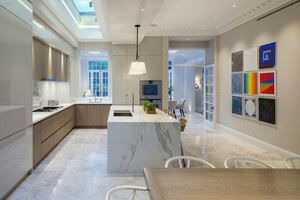 With so many options of kitchen worktops, choosing the right surface for your own home is not always easy.